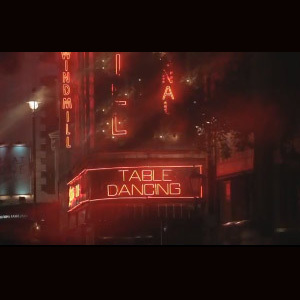 CINEMARTINEZ presents Table Dancing: A playful poke at desire, sexual fulfilment and expectation. Table Dancing like you’ve never seen it before! !